You'll want to Read these Books! ​Here is the remarkable story about human inventiveness and its power to overcome crippling adversity. 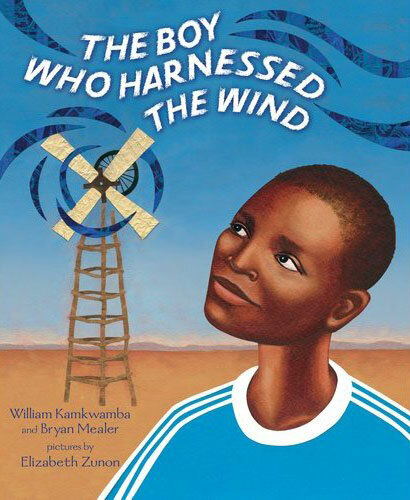 The Boy Who Harnessed the Wind will inspire anyone who doubts the power of one individual's ability to change his community and better the lives of those around him.